Summer soccer camps were started in North America in the late 1960's and early 1970's. 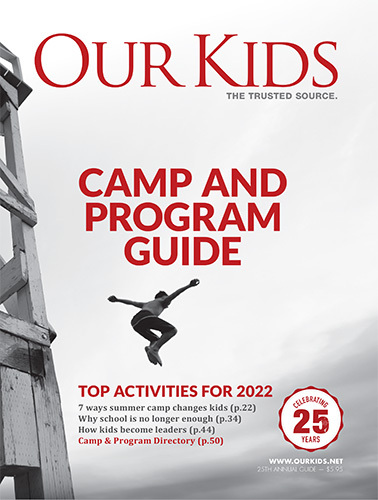 Canadian cities are host to a great variety of camps, including soccer camps in Toronto, as well as any other city: Montreal, Ottawa, Vancouver, Calgary, Edmonton, etc. professionally run soccer academies that focus on skills development and may be run by professional or semi-professional coaches and trainers. Many of these organizations will run camps of varying lengths, offering sessions throughout the summer. You can book one week at a time or, if your son or daughter wants intensive soccer training, there may be two week or longer sessions. Any regional, university, college, or even professional team may offer a soccer academy. They may even use these to scout local talent. overnight soccer camps that allow girls and boys to be totally immersed in the sport, meet kids from other parts of the world and really focus on and hone skills. girls soccer camps allow young women to work exclusively with other girls, without the distraction or any competitive issues related to boys. There are girls' soccer camps in every major city in Canada. And there are more of these being developed all the time, as girls' soccer has really taken off in the past few years in this country. If you are really looking for the best soccer camps, you should look at residential camps that allow your child a full immersion in the sport, or soccer clinics that are run professionally, as noted above. The best camp for your child is a very relative idea. For example, for girls, a girls-only soccer camp has many benefits. If you are in a major city you will have lots of options. For kids from smaller towns throughout the province, getting into a highly competitive summer soccer camp like those listed most prominently above is an ideal way to test your mettle against skilled players your own age. Camps have many benefits beyond just soccer play, of course. Kids improve fitness and meet new friends who share their love of this sport. There are often varied social activities beyond just sports, and kids learn valuable lessons in cooperation and teamwork, lessons that apply far beyond the soccer pitch. Above, you will find specialised soccer camps, followed by a broader list of kids' camps with soccer as one of many sports activities. You're sure to find a soccer camp near you, as camps.ca covers the entire world of children's summer camps.